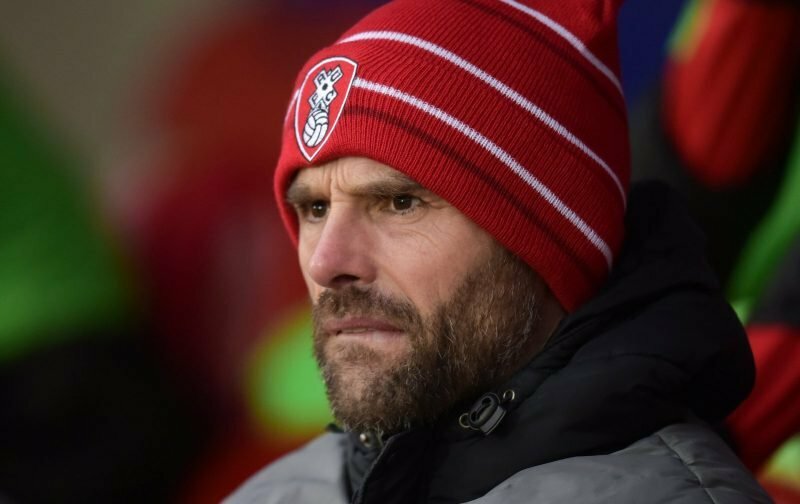 Rotherham United Manager Paul Warne told Freeview that he thought West Brom were the best side his team had faced at the New York Stadium this afternoon. Speaking after the Baggies four-nil win against the Millers, Warney said, despite the defeat he wasn’t disappointed with his teams performance. And, I have to say, I thought we played a lot better this afternoon than we did against Reading last weekend when we salvaged a draw in the last minute. My biggest problem with today was that assistant manager Richie Barker went to watch Darren Moore’s side at Bramall Lane a week or so ago and all I can say is he saw a different West Brom side to what I watched. The Baggies always seem to start with three up front and they have to be stopped from getting into scoring positions and, for me, to do that, you need to play more at the back. And, I’m afraid it was the defending players who weren’t quite at the races today. Yes, today’s opposition were very good and we know that everyone makes errors but at times I thought we looked scared of West Brom – you can’t go out and be like that. West Brom are a ‘Premier League team’ in the wrong division and yes, four-nil isn’t a great scoreline but I do think we played some good football and we didn’t give up and, as I said, it was a much better performance than last Saturday. Onwards and upwards – our next game is away at Bolton on Boxing Day – I’ll see you there.